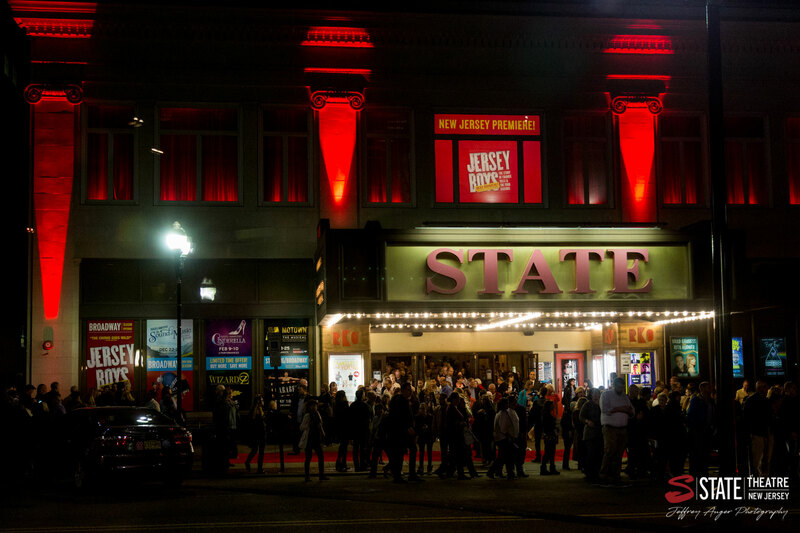 It was a hopping weekend in New Brunswick on October 13-15 as State Theatre New Jersey presented the New Jersey premiere of Jersey Boys! We opened the doors and rolled out the red carpet as we proudly launched the opening of our 2017-2018 Broadway Series. We knew that it was going to be a special weekend from the start. We brought back Season Tickets for the Broadway Series this year and we were amazed by how excited and eager people were! Our inaugural subscribers had the opportunity to receive seats that will be theirs for the whole season as well as a number of other perks. If you didn’t subscribe this year, make sure to keep an eye out in the spring for signups! 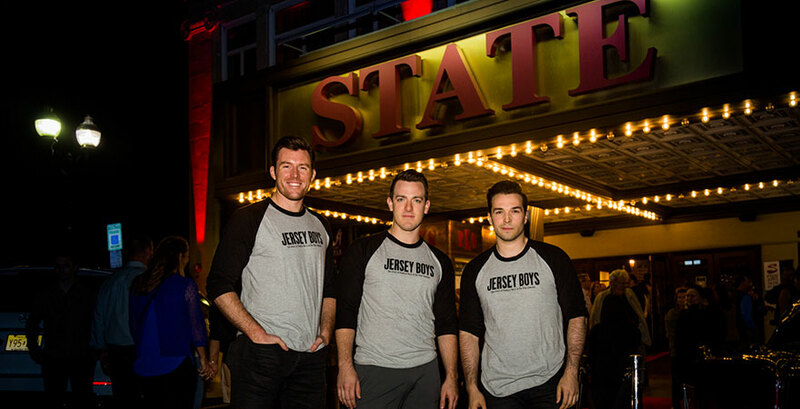 The other thing that made our Broadway Series kickoff weekend REALLY special was the fact that we presented the New Jersey premiere of Jersey Boys! 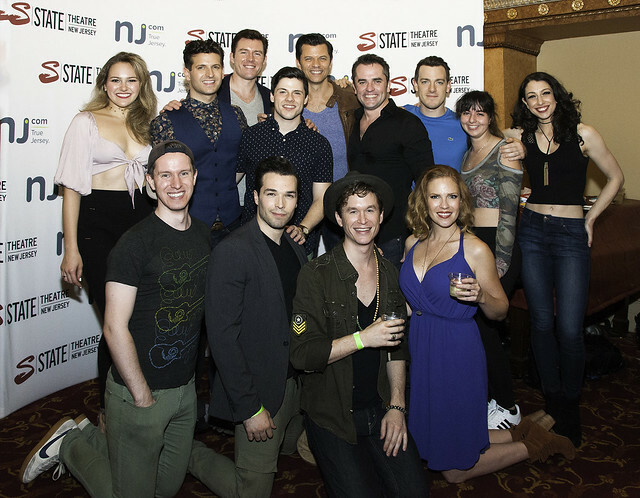 People were amazed to discover that the show that is all about an act from NJ had never actually been performed in NJ. People flocked in to get tickets to this once-in-a-lifetime opportunity. In order to commemorate the Friday night performance of this weekend of fun we hosted the “Oh, What a Night!” Party after the performance. This event brought together the people who made the show amazing as well as the attendees to the performance. Cast and crew members mingled with Season Ticket holders, State Theatre staff, and our awesome guests who had just seen (or were planning on seeing) Jersey Boys. 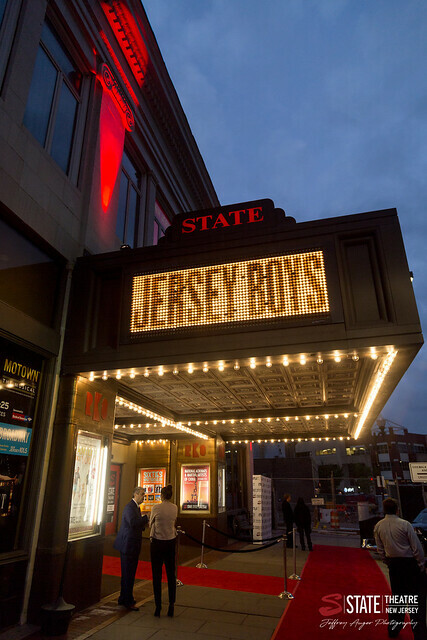 Held in Christopher’s at The Heldrich Hotel across the street from the theater, guests had the opportunity to indulge in delicious desserts, boogie on the dance floor, and be photographed with Jersey Boys props! 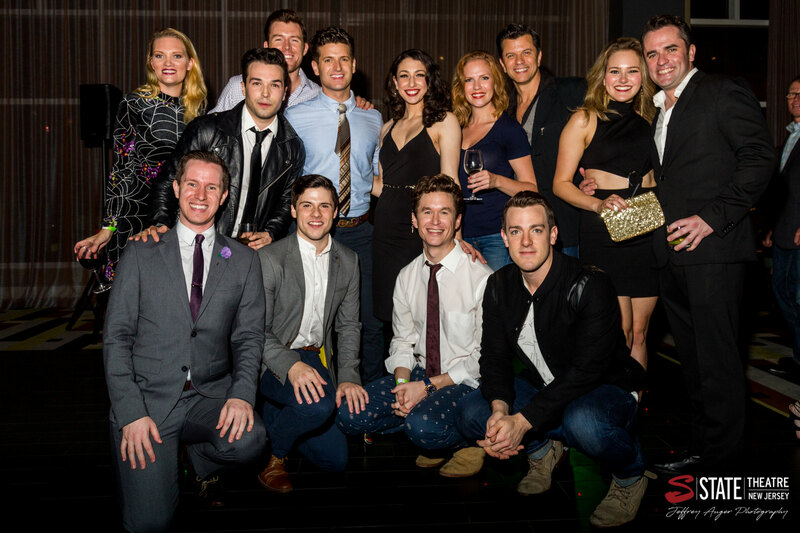 The cast members themselves were all as engaged and impressed as the guests were, taking center stage on the dance floor where guests were able to mingle with them to chat about the show and take photos. The party went into the wee hours of the morning and it was so great to see everyone tired and happy after an amazing evening. 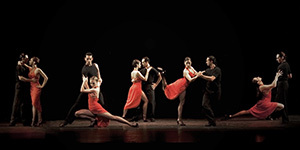 If you are interested in purchasing tickets to any of the shows in the rest of the State Theatre’s Broadway Series, check out the Buy More Save More option to get an amazing deal on multiple shows. The upcoming Broadway shows include The Sound of Music in December, Rodgers + Hammerstein’s Cinderella in February, Motown The Musical in March, A Gentleman’s Guide to Love and Murder in April, and both The Wizard of Oz and Cabaret in May. To check out photos from the “Oh What A Night” Party and the Pride Night Party, please see the albums below. Jersey Boys was proudly sponsored by Bank of America.